We all know that it's a very nice feeling to read PDF on Android phones such as Samsung Galaxy Nexus, HTC Evo 3D, Motorola Droid, etc. You can keep thousands of books into your Android phones in eBook forms, then read these eBooks anywhere on the go. Here are three good ways to read PDF eBooks on your Android phones. All these three ways are free of charge, and you just have to install the regarding applications. Adobe Reader is a traditional way to read PDF files. Adobe Reader is actually not a eBook Reader, but it is the PDF Reader. You can use Adobe Reader application to read eBooks in the PDF format. The official application of Adobe Reader is available in the Android Market. It is developed by Adobe Systems, a top developer in the Android Market. Adobe Reader requires 2.76MB of memory, therefore it may be a big program to install on your Android phones. - View PDF files (PDF eBooks). - Access encrypted PDF files. - Open PDF files from email. - Bookmark specific section. Navigate using thumbnails. - View text or images closely with the function of Zoom. - Select and copy text from a PDF file to the clipboard. - Send PDF files as email attachments. It is always much more convenient and pleasent to read EPUB eBooks than to read PDF files on Android phones. Therefore converting PDF to EPUB eBooks helps. To convert PDF files to EPUB format of eBooks, you need a PDF to EPUB conversion application. 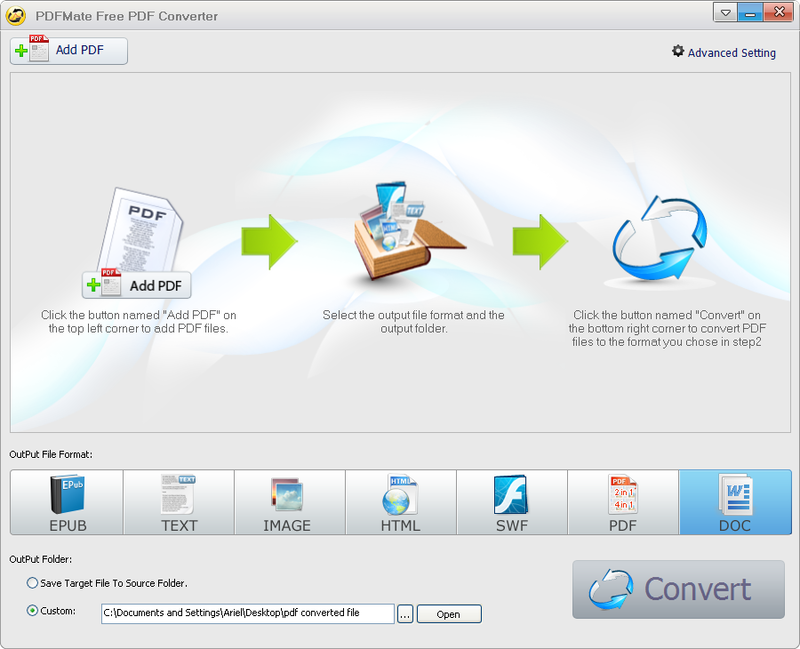 Here we recommend Free PDF Converter (for Windows users) and PDFMate PDF Converter (for Mac users). 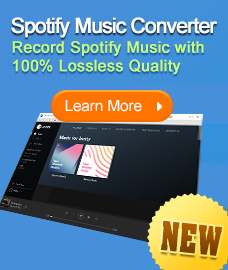 Free PDF Converter is a free but powerful application to convert PDF to other popular formats of files such as EPUB eBooks, Text documents, common images, etc. Download Free PDF to EPUB Converter, install and run it. View Screenshot image. 3. Click the button "Convert", and your PDF to EPUB conversion will be finished within seconds. Note: Free PDF Converter also enables to customize the output settings for your EPUB files, such as only extracting some part like text or images from the original PDF files. You can click the button "Advanced Setting" to proceed.